As soon as we started clicking away with our cameras, this massive gorilla turned his back on us and shifted higher up in his tree. When we stopped taking pictures, he peered back round to see if we’d gone, realized we hadn’t and turned his back again. No body language could be clearer. But, oh, what a privilege to be this close, to see such a splendid creature in his own habitat, understandably not as thrilled as we were, but totally at ease and behaving as naturally as possible, given that we humans were in the middle of his territory. 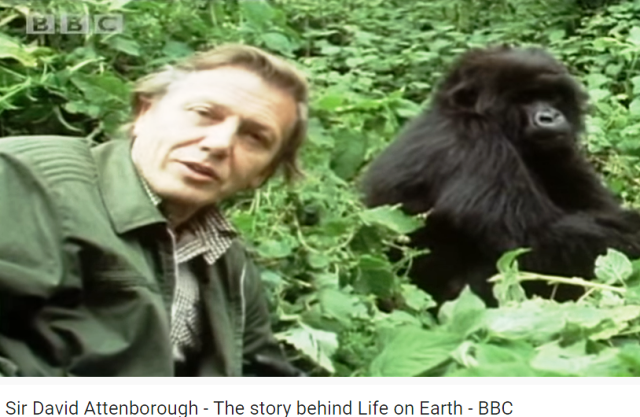 No-one who has seen the moving TV footage of Sir David Attenborough can forget the sight of the world’s most respected wildlife specialist grinning with delight in the midst of a family of lively gorillas. 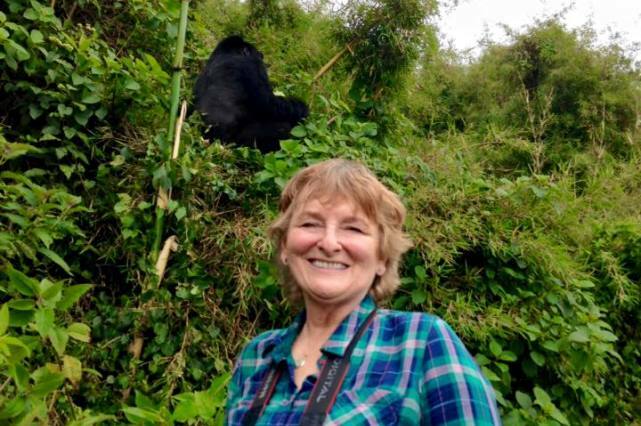 I certainly couldn’t, so when Uber Luxe Safaris invited me to see the magnificent mountain gorillas in Rwanda, East Africa, I leapt at the chance. 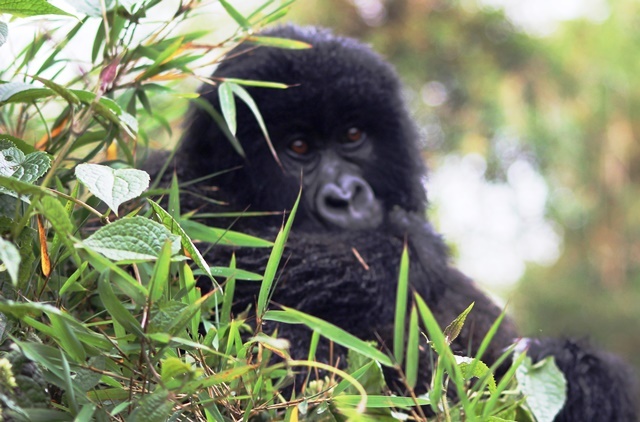 Rwanda leads the way in mountain gorilla conservation; there are less than 900 left in the world. 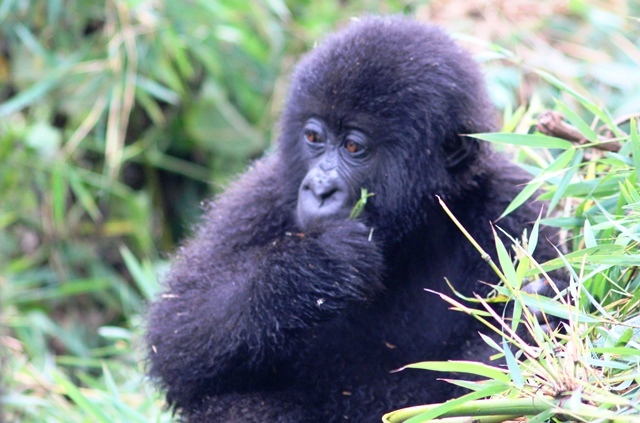 The Dian Fossey Gorilla Fund, founded by Dian Fossey in 1978, is, “… dedicated to the conservation and protection of gorillas and their habitats in Africa. We are committed to promoting continued research on the gorillas and their threatened ecosystems and to providing education about their relevance to the world in which we live.” Eight mountain gorilla families have been ‘habituated to humans’ in Rwanda (other families have been left to their own devices) and each family has no more than 8 visitors plus 2 guides for a maximum of one hour a day. Everybody needs a permit ($750 in 2016), ensuring a significant amount of money is raised each year to help fund conservation. Eventually the family seemed to have had their fill of bamboo and one by one they settled down to have a little rest. 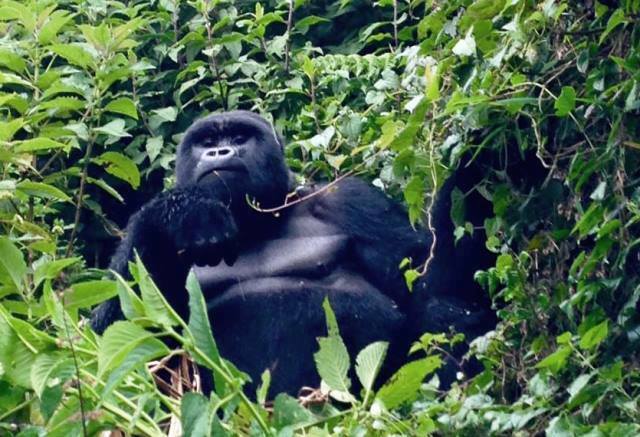 Gorillas sleep in trees, making ‘nests’ to curl up in during the night, but in the daytime they take regular naps in between eating huge amounts of tree stems, bamboo shoots, fruit and the occasional ant, caterpillar or termite to vary their diet. Adult male gorillas consume up to 40lbs (80kgs) of food a day and can weigh up to 440 pounds, reaching a height of six feet when standing on two legs. Mature male gorillas are known as “silverbacks” for the white hair that develops on their back at about 14 years of age. They share over 98% of their DNA with humans. Females have a gestation period of 8.5 months and nurture their young for several years. Generally, females give birth to one baby every four to six years. 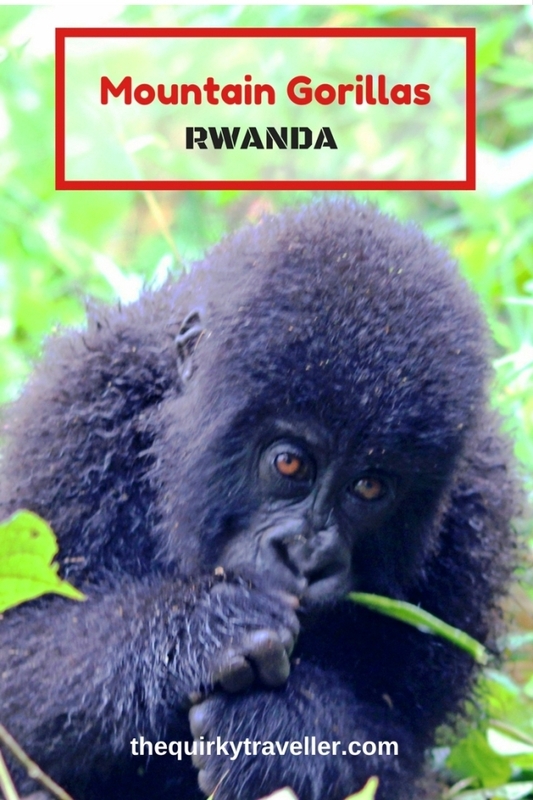 Only a few days before we arrived in Rwanda, TWINS had been born to one of habituated groups; really good news for the survival of the species. I stayed at the Mountain Gorilla View Lodge in Volcanoes National Park, north Rwanda. Thanks to all the staff for their hospitality and for the hot water bottles and fire in the hut each night; most welcome! Grateful thanks to Uber Luxe Safaris and our guides Patrick and Brian for the trip of a lifetime. 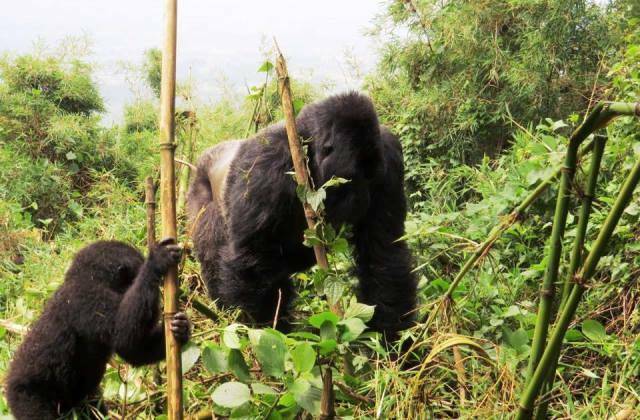 If you’d like see mountain gorillas in Rwanda and explore this beautiful country, find out more with Uber Luxe Safaris here. You can also follow them on Facebook and Twitter. 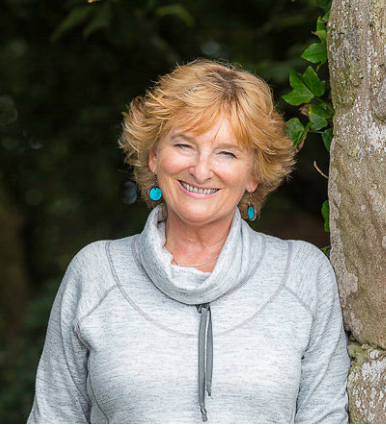 Many thanks to fellow traveller David Craig for his photos from our time with the gorillas and to photographer Clare Malley for help editing my photos. You can read her invaluable Travel Photography Tips here. Lovely to see your gorilla photos again. And to read more about them. Fancy having to find 40 lbs of food a day! Great post, Zoe! 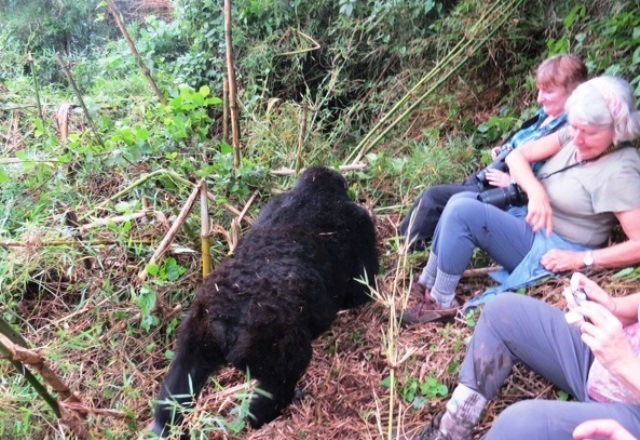 You really captured the spirit of the gorilla trek well! I must admit when the female came out of the bushes I was nervous, but our guides were so reassuring that it never felt really felt scary. These gorillas are very used to having humans about and apparently just think of us as other animals who don’t harm them. It was simply magical to be there. Yes, the young ones were lovely – one in particular who was a bit shy and kep ‘peeping’ at us. 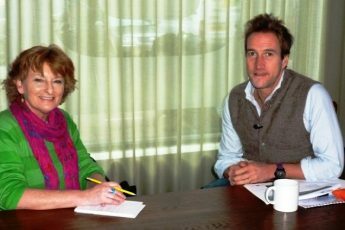 It’s a very special encounter – I hope you get to do it one day Alex. 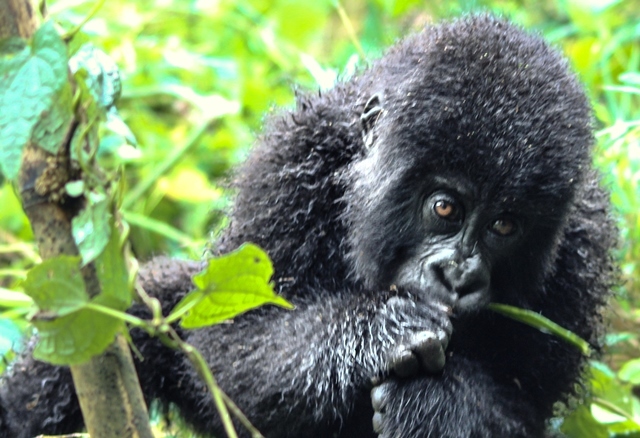 Gorilla trekking is a memorable adventure. It is a life time dream that every one has to take before getting old. Thank you for coming to Rwanda. 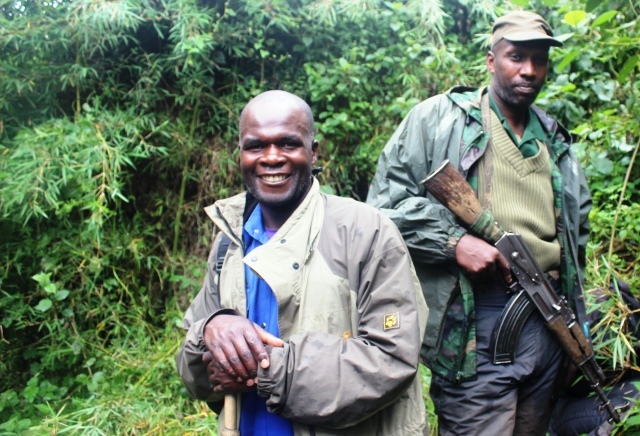 With every gorilla permit sale, you help support save the mountain gorillas of the Virunga and well as improve livelihood of folks employed and living around the park. 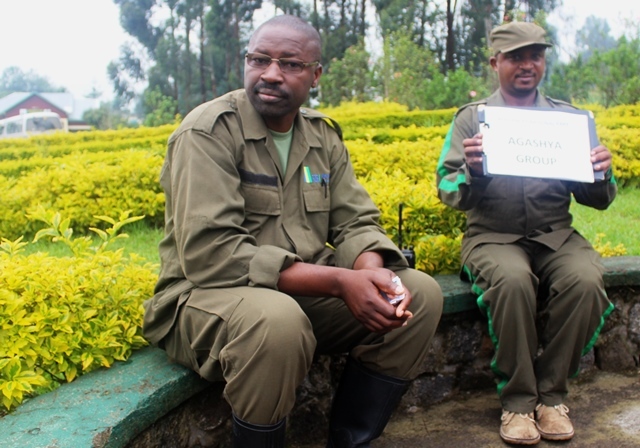 Good to know that visitors are helping the mountain gorillas to survive. Such splendid animals, just doing what many of us are trying to do; survive. Hopefully the more publicity you get the more chance they have of being here for our children’s children to admire. 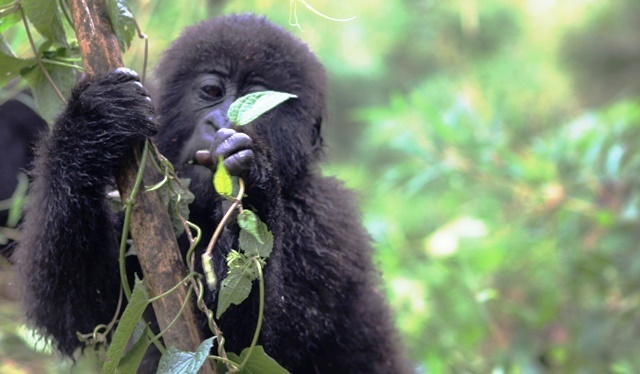 Not everyone can afford to go to Rwanda and see them in their natural habitat but hopefully this article helps raise awareness of the good work that you and others are doing to ensure that gorillas have a future. What an amazing experience – and you were so close! For me, seeing animals in their natural habitat is one of the most incredible things and the fact that on this trip you’re helping them survive is so important. 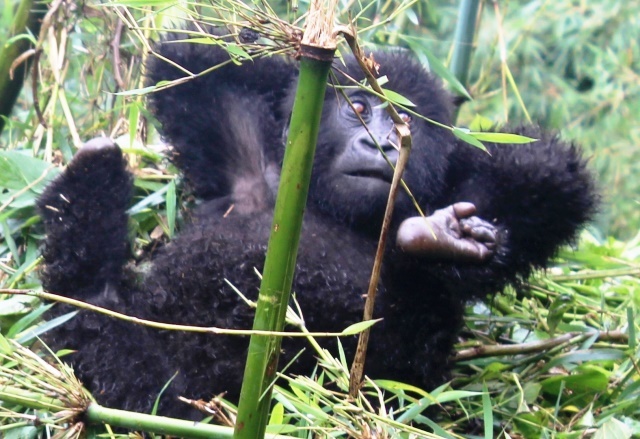 Gorilla trekking is an amazing Experience and funds from gorilla trekking go along way to help in the conservation of the endangered mountain gorillas as well as helping in community development. Thank you very much. 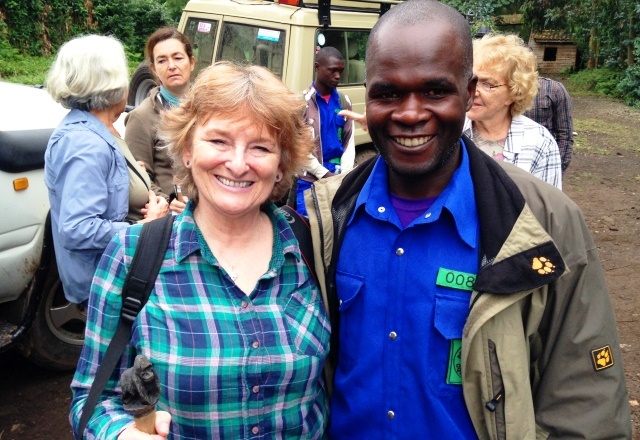 Delighted to help spread the word about the positive impact well-run safaris are in supporting Gorilla conservation. I am really in love with this article. Thanks for sharing your experience and the photos as well. I am glad that you added your voice on the conservation of these incredible creatures. You’re welcome. It was a privilege to spend time with these magnificent animals, an experience I will never forget. 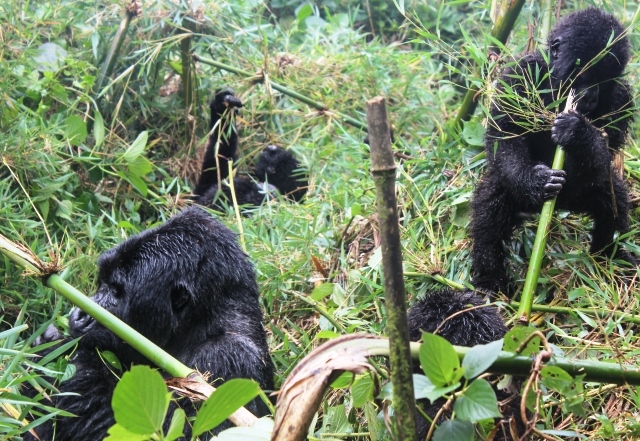 The Rwanda gorilla trekking experience is awesome. If permits were cheaper, i would have gone for it. There is a lot of traveling involved in Uganda and Rwanda. Yes, the permits are expensive but for those who can afford it, there’s the knowledge that it’s going to good cause. Hear Hear Noah! Having spent just a very short time with these magnificent animals I feel even mofe strongly that their survival is vital and totally support all the good work being done to support that worthwhile cause.